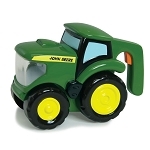 John Deere STRONGBOX alkaline batteries deliver long-lasting, dependable, powerful performance for the devices you use everyday – from flashlights to portable radios and many other electronic devices. 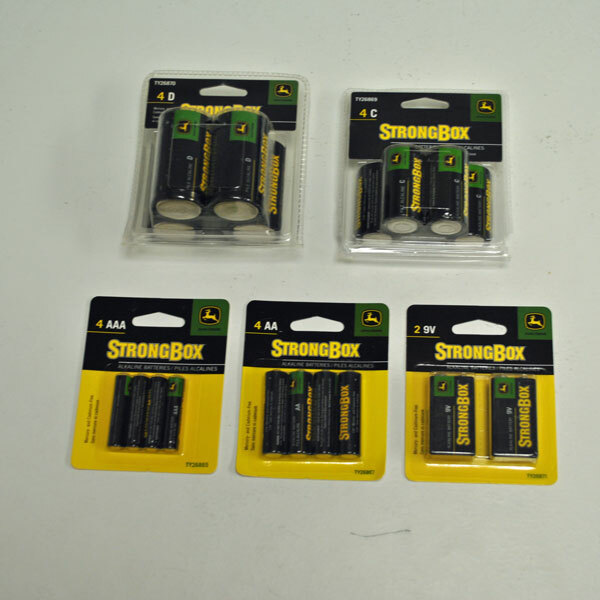 The John Deere STRONGBOX alkaline consumer battery is a long-life battery that is available in AAA, AA, C, D, and 9V sizes. 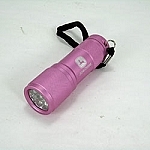 Package quantities are available in 2-pack, and 4-pack varying by battery size. 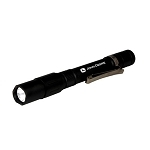 Most applications require multiple quantities of a specific battery size. 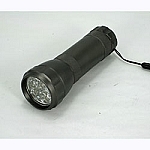 The new larger quantity package will be a better fit for the customer while increasing the sale dollars at the time of purchase. STRONGBOX alkaline batteries are mercury and cadmium free.